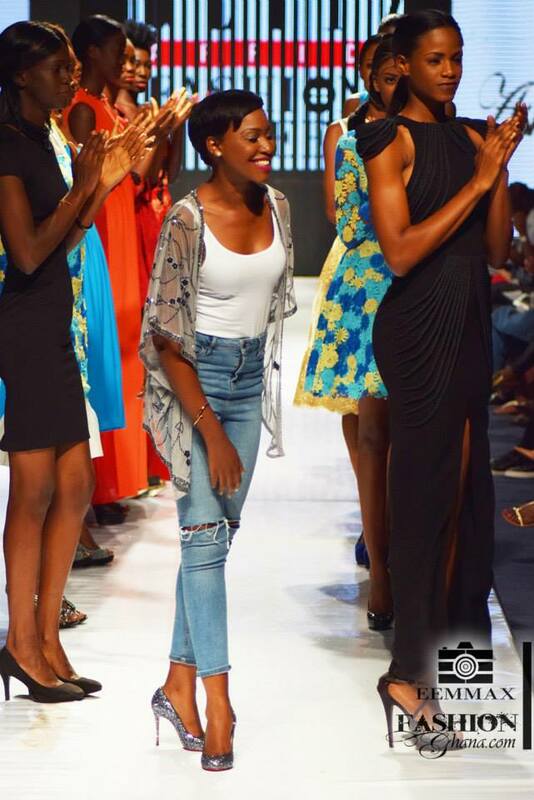 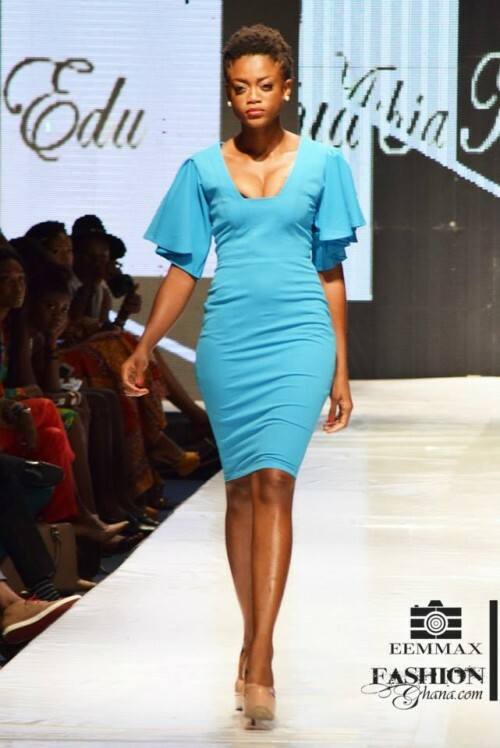 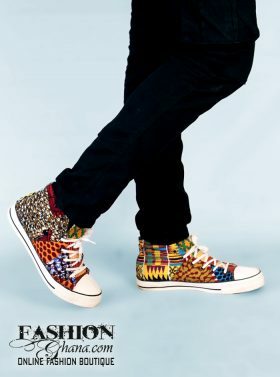 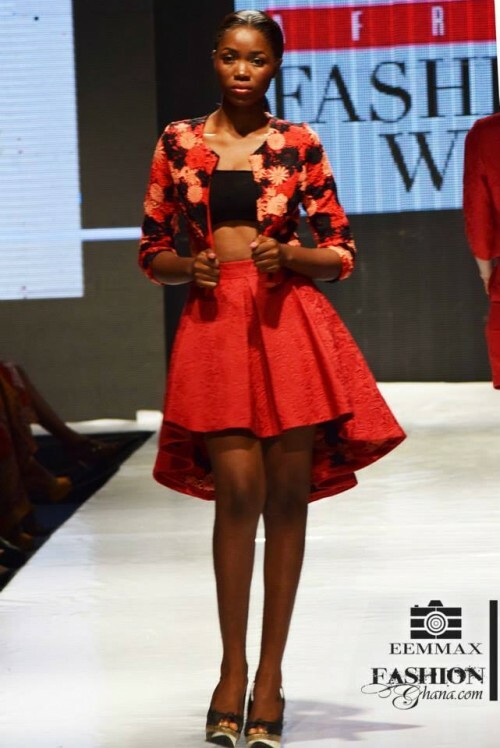 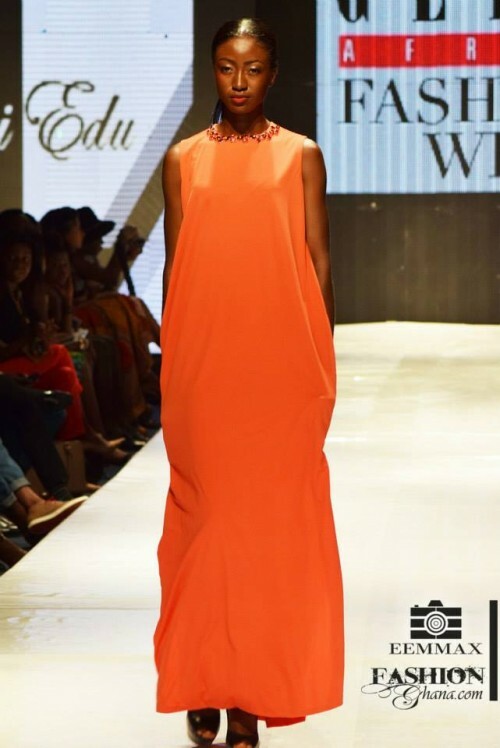 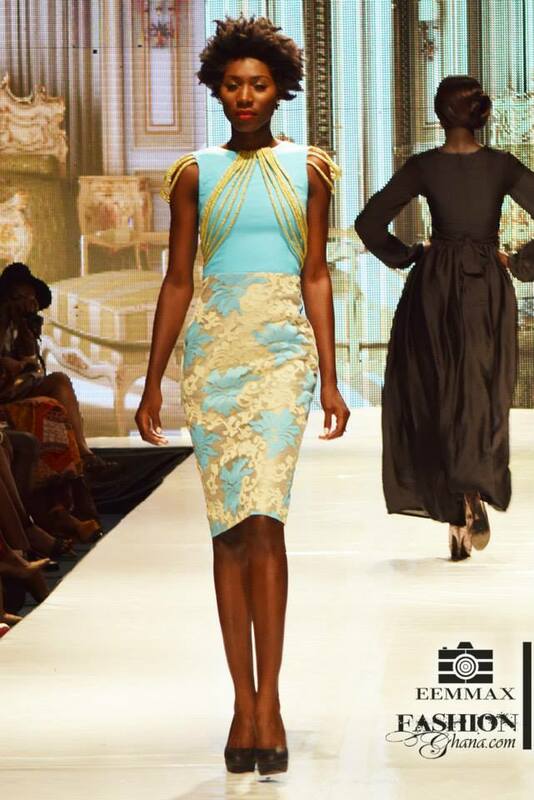 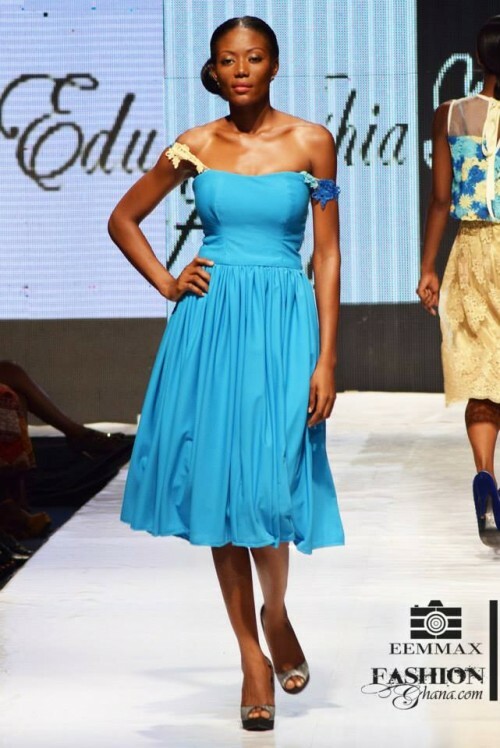 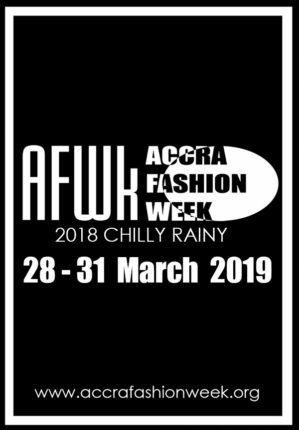 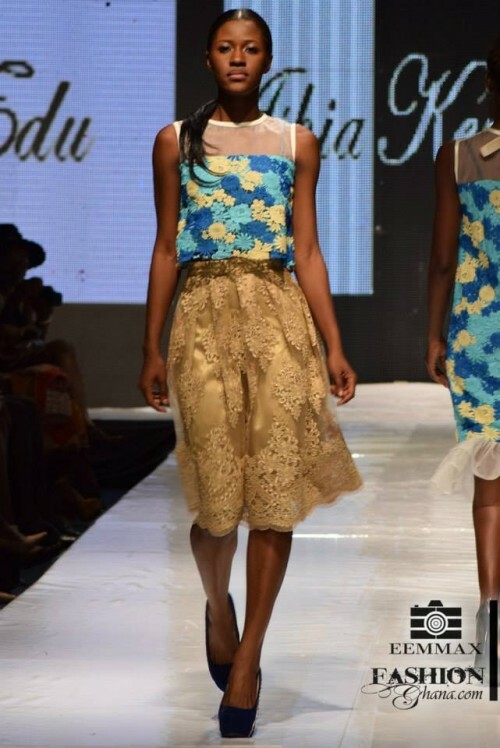 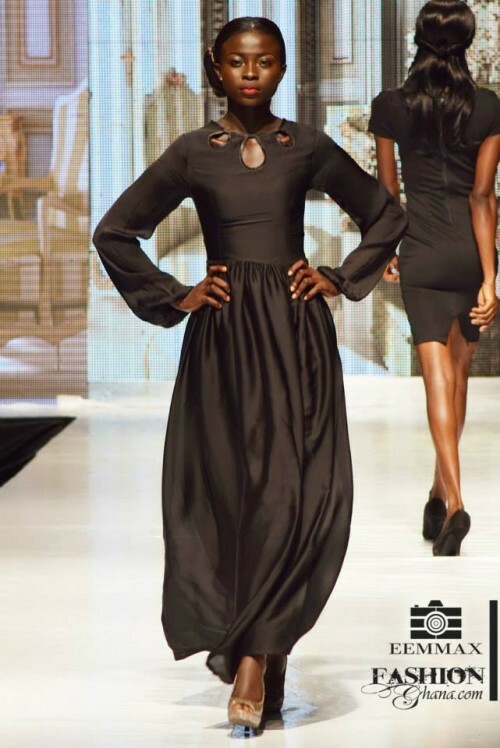 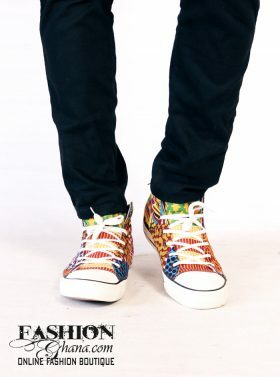 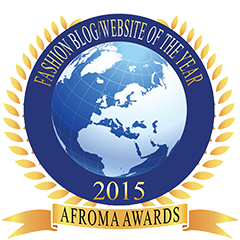 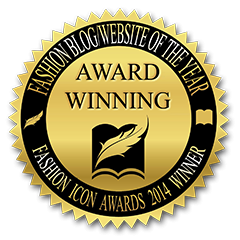 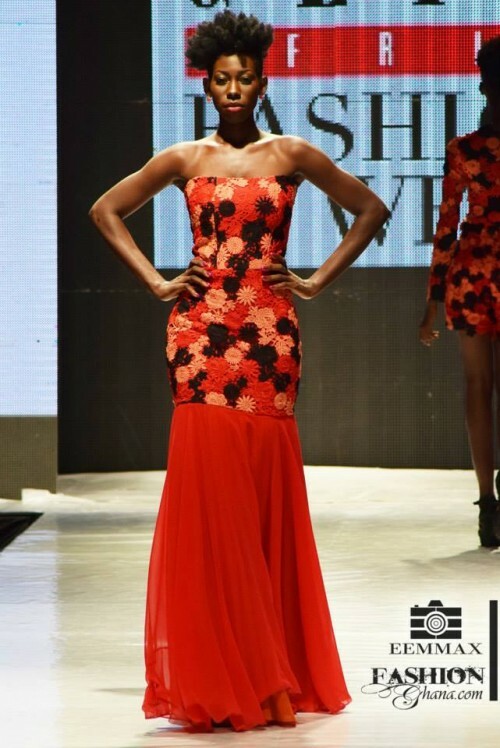 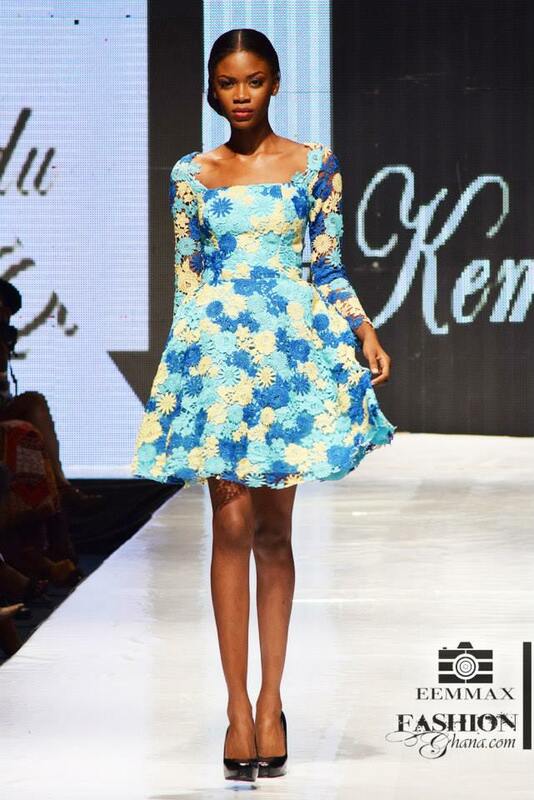 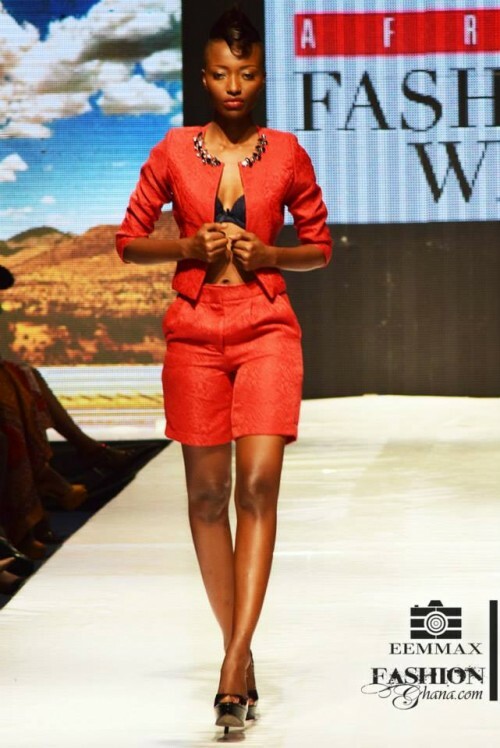 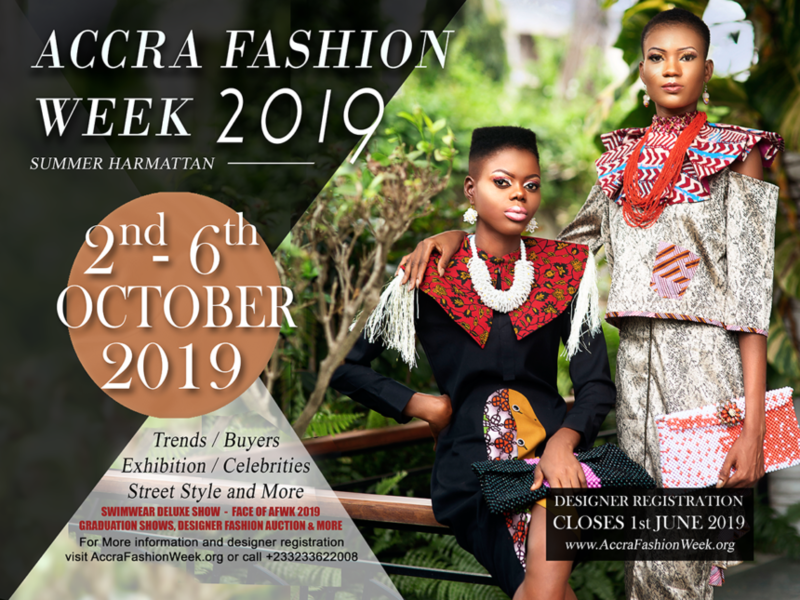 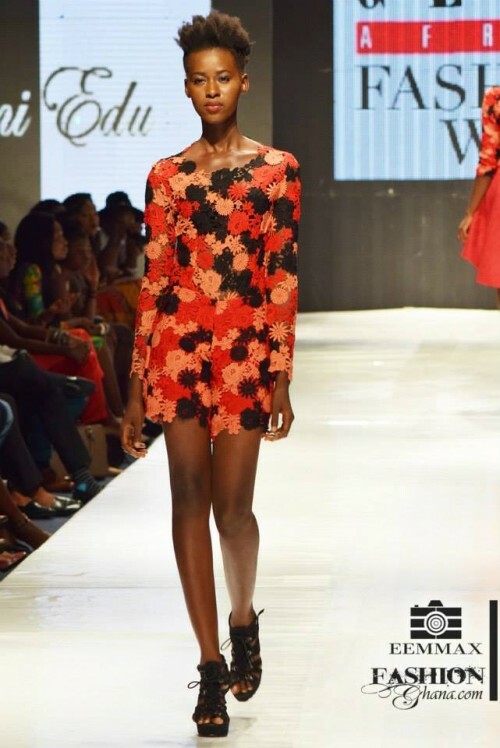 Ashia Kemi Eku showcased as an emerging designer at Glitz Africa Fashion Week 2014. 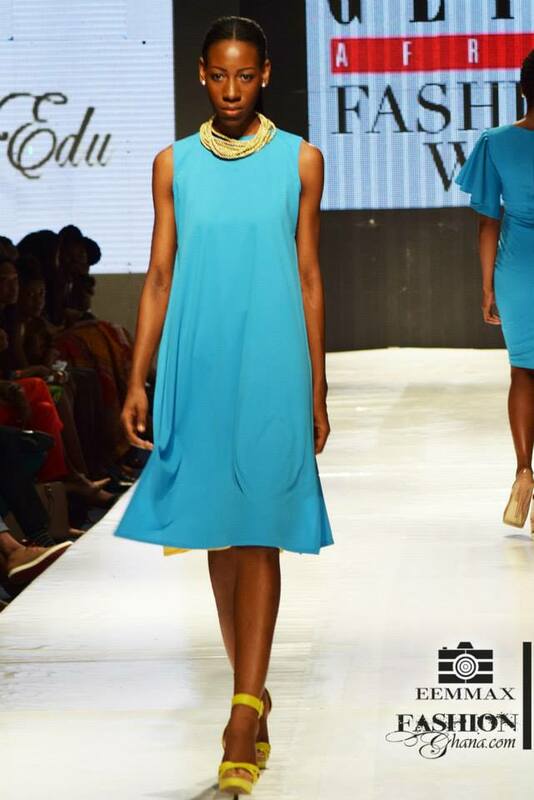 The lable showed class and settled with a difference to the delight of fashionistas all around. 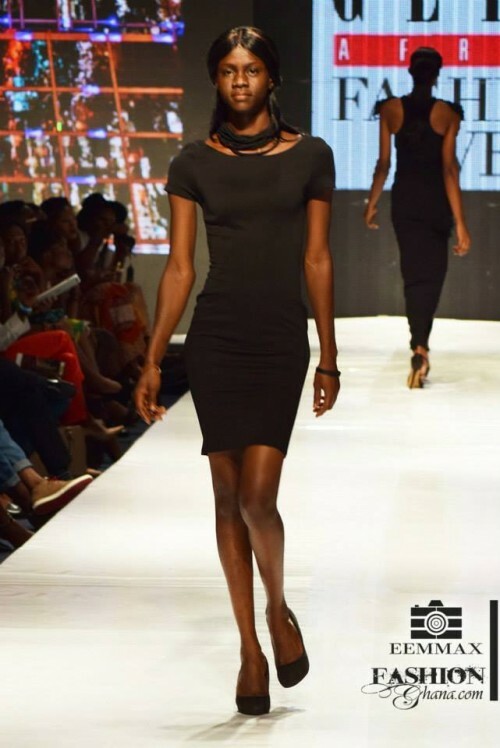 I’ve always been saying black is beautiful and that beauty on the inside is really beautiful. 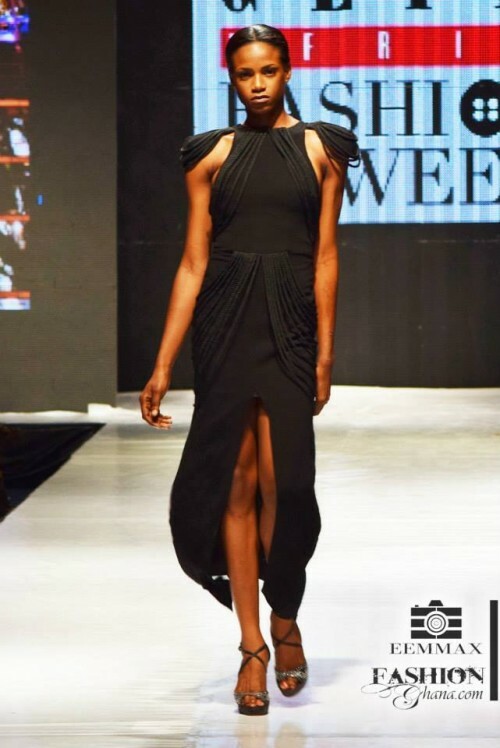 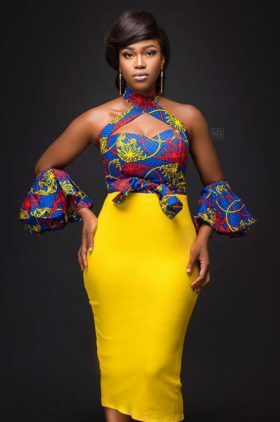 This is the texture Kemi Eku brought to bear, over all black dresses that are designed to suit the pride of anyone who wears it. 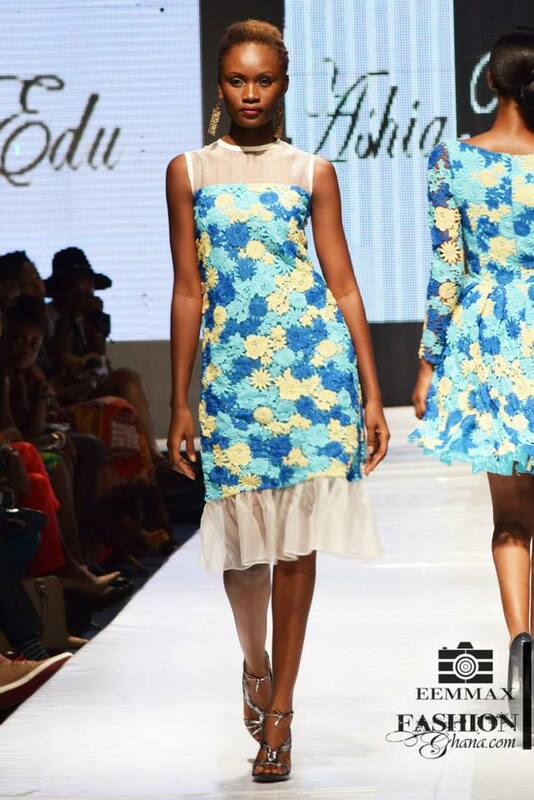 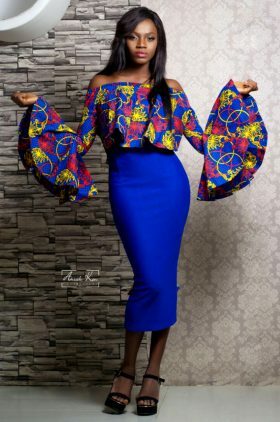 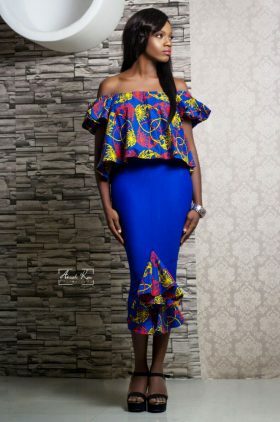 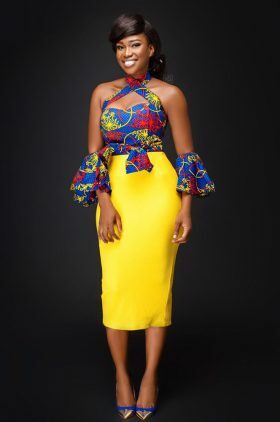 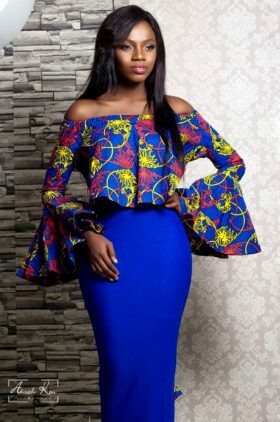 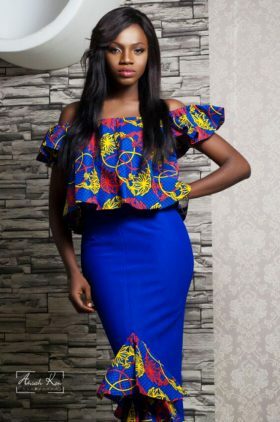 She also made use of floral prints to craft nice pieces which are mostly embellished and styled. The collection was actually colourful and vibrant.